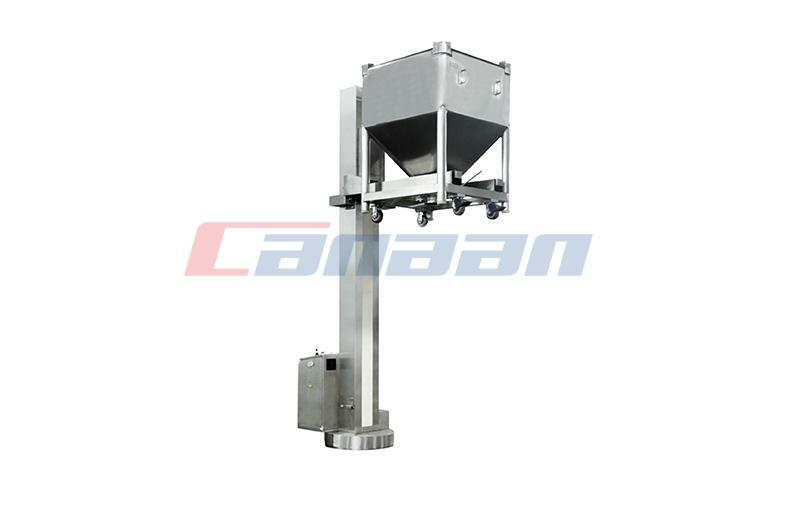 Canaan exhibited its classical LHS100 High Shear mixer, FBW20 multiprocessor, NTFZ100 tipple lifter, HSD50 mixer, NTS80 lifter, etc. 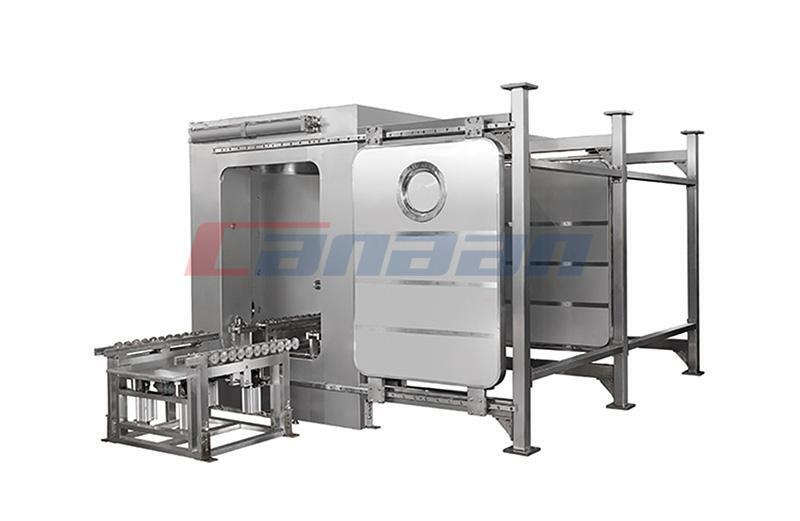 As one of the world’s leading exhibition for pharmaceutical industry, P-Mec 2015 increased the international exposure of Canaan. 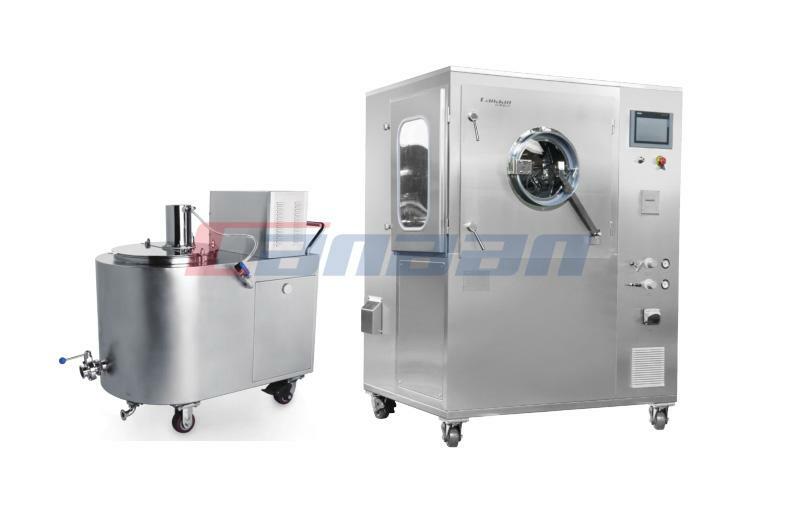 During three-day exhibition, Canaan received more than one hundred visitors and dealers with fruitful achievements. 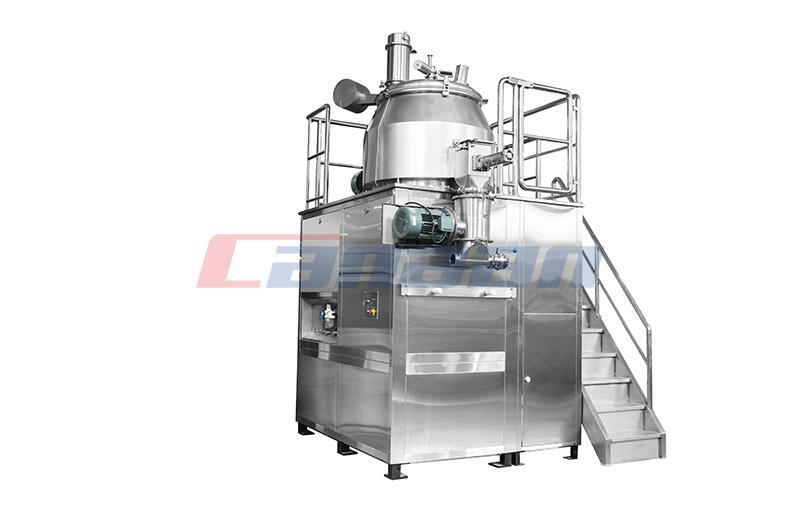 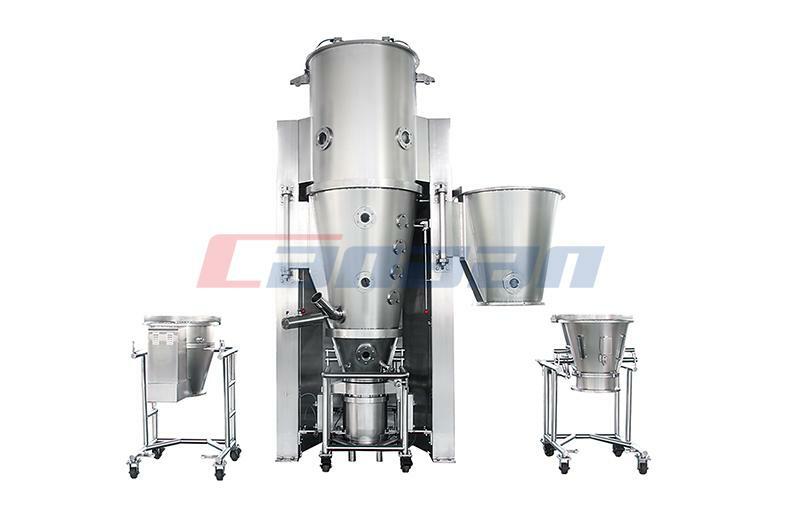 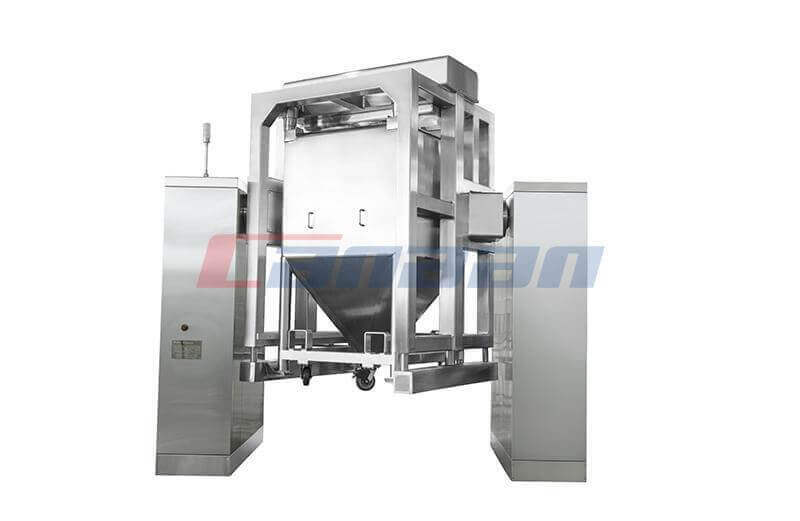 The advanced Canaan granulation line by vacuum transferring has attracted broad and extensive attentions from the professionals of the industry.